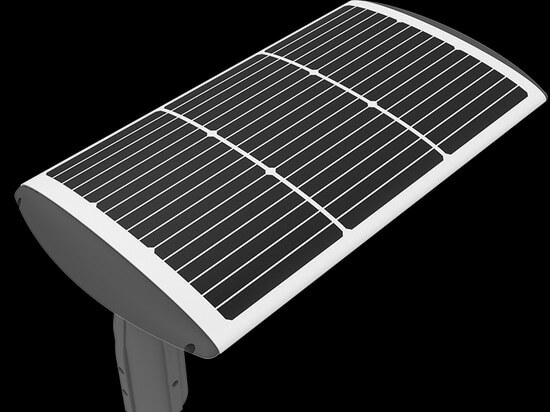 Solar led street light manufacturers in china, more and more street lights are available on the market, but on various levels of products. 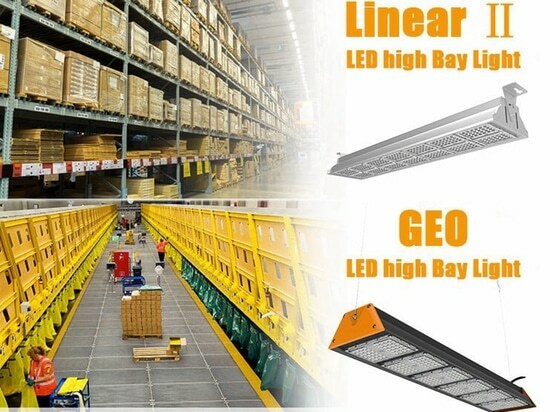 Customers also will consider sustainable development suppliers at first when they choose LED street lighting fixture manufacturer, who can provide the solutions at any time. 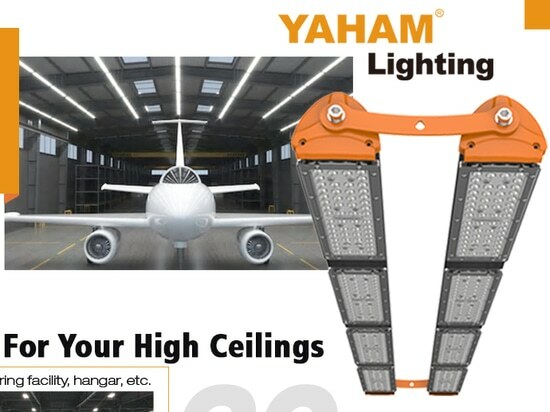 Yaham Lighting is a popular solution supplier for traffic lighting solutions. 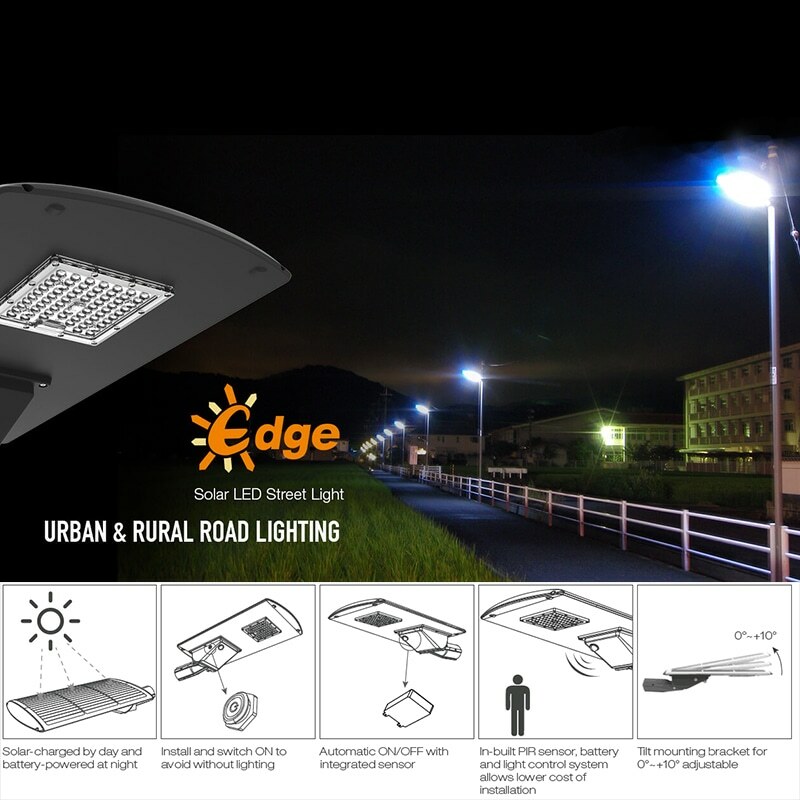 In terms of street lights, it keeps several new products-to-market every year and also take more study in led street light lens. 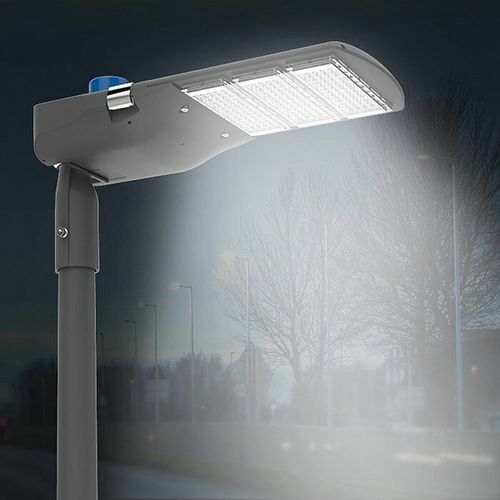 The best LED Street light in Yaham Lighting, all-in-one Solar LED street light is a cost-effective and durable certification solutions for kinds of streets at night without neediness for standard electrical power. 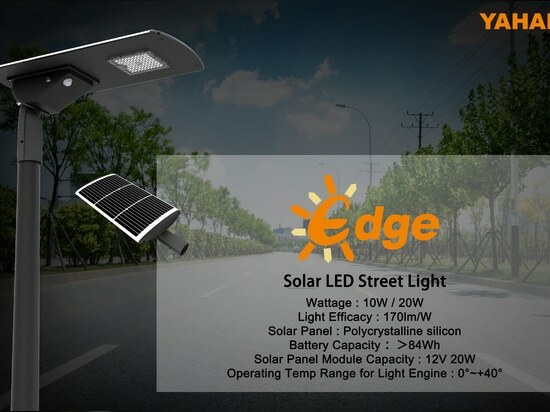 Yaham Edge LED solar street light, LED lights for outside lighting, with intelligent control system and PIR sensor to realize the unified management of lights, photovoltaic panels utilizes poly-crystalline silicon solar cells and automatic charging and discharging by intelligent light sensor to further increase potential power savings. 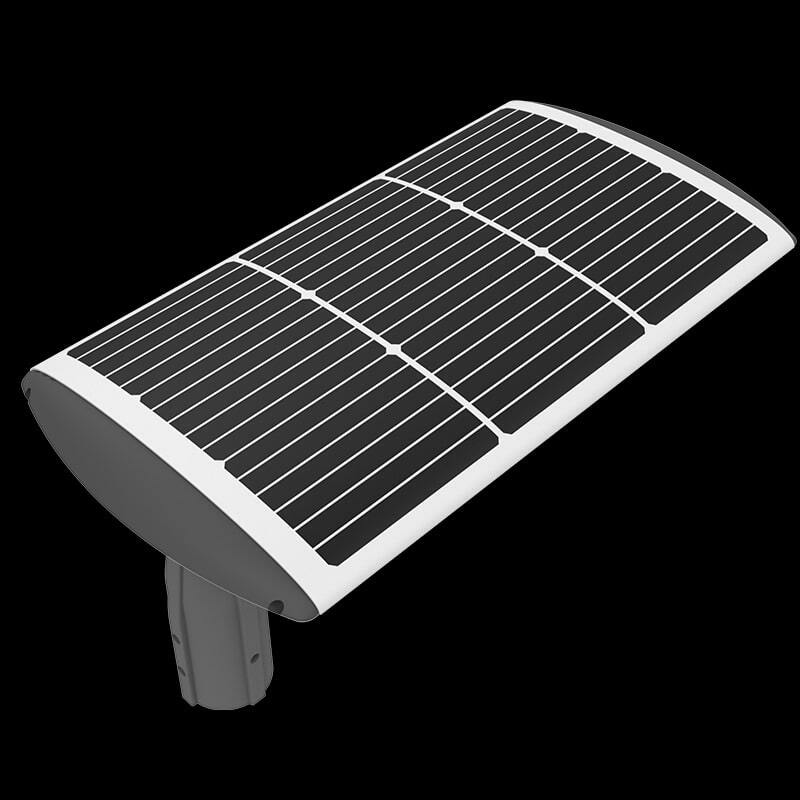 led street light parts: there are solar panel and in-built Rechargeable Lithium Ferro Phosphate, LiFEPO4, PIR sensor and lighting control system. 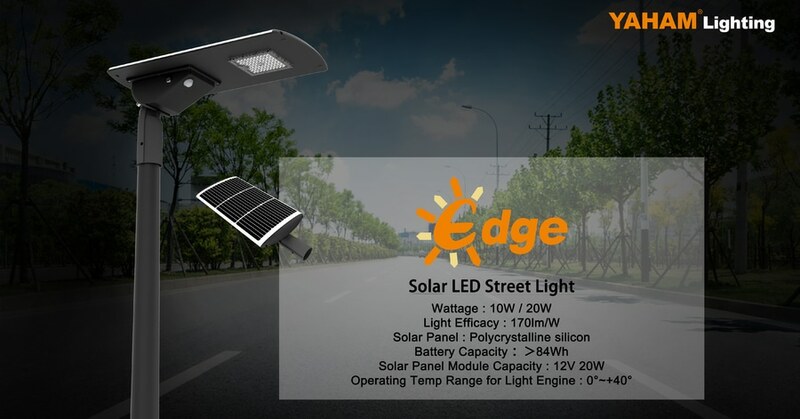 Solar light is the best choice to be instead of led street light replacement in rich sunshine area, it is suitable for solar led street light wholesale with high efficacy, small cubage, and light weight for easily transport and storage. 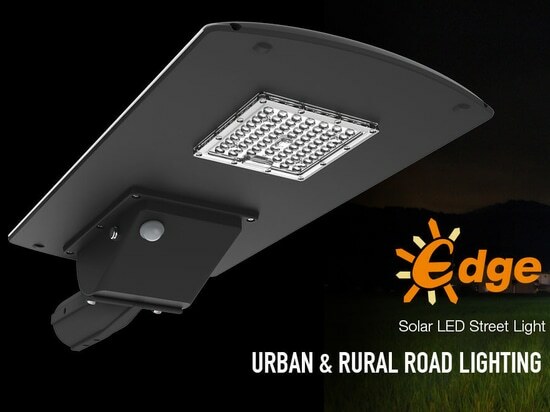 Especially in Asia, there are rich and long hours of sunshine, more off-grid area is there, therefore, the solar led street light is becoming more popular. What’s more, tilt mounting bracket for 0°~+10° adjustable to meet kinds of roadway and street lighting. 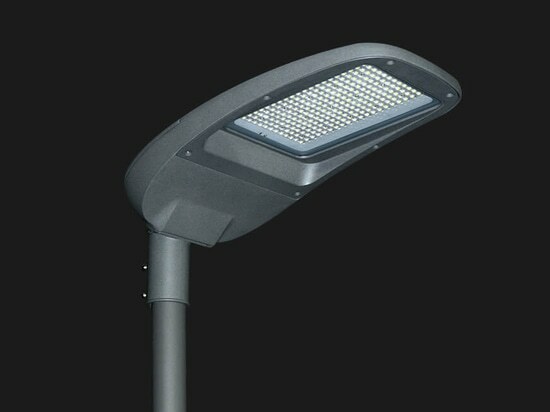 It is typical urban and rural road lighting, application of led street light can be installed in walkway, path and off-grip area. 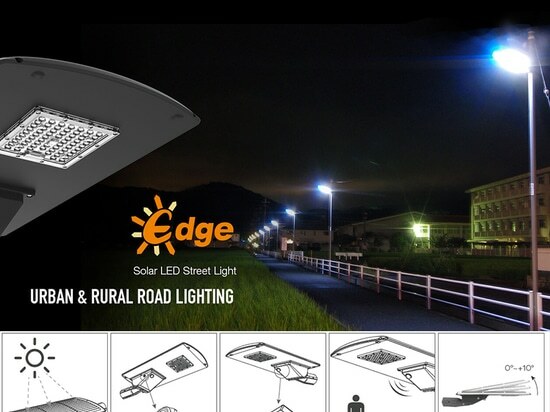 If you want to make an economical lighting solution with better LED street light, Yaham lighting, Edge solar LED street light, will be your choice. 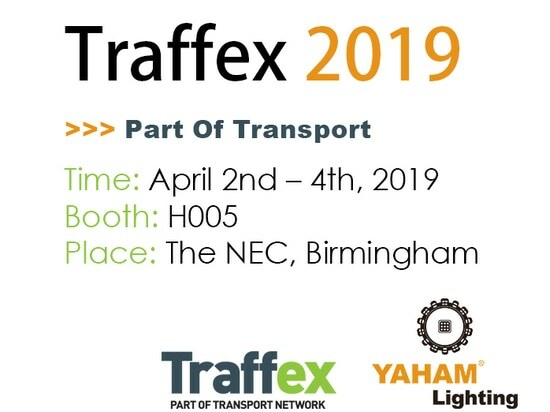 Traffex 2019 is the UK's largest and most established event for all those involved in the highway sector. Come to Birmingham's NEC to explore our latest products, our advanced technologies and services.